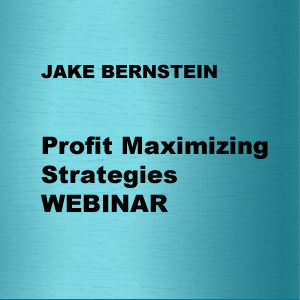 T2-1/2 hours dedicated exclusively to the ever present need to maximize profits and minimize losses. 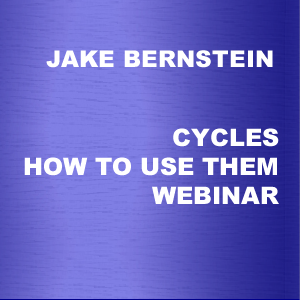 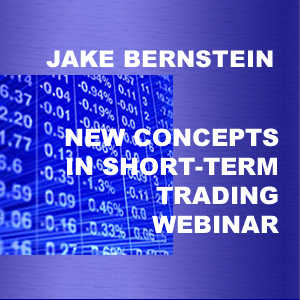 Illustrating logical, sensible, simple and intelligent methods to minimize risk and to maximize profits in short-term, intermediate-term and long-term trading in futures, Forex and stocks. 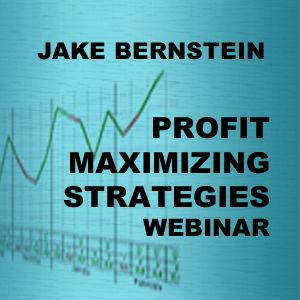 Highly specific, logical and rational strategies designed to work with virtually any trading approach.